The prestigious travel guide ‘Ultimate Eatlist’ from Lonely Planet has awarded the San Sebastián pintxos the title of best gastronomic experience in the world. It is a great success because this classification has been prepared based on the opinion of the most prestigious chefs, critics and editors in the sector. The “haute cuisine in miniature”, as described by Lonely Planet, has triumphed over more than 500 international gastronomic proposals. 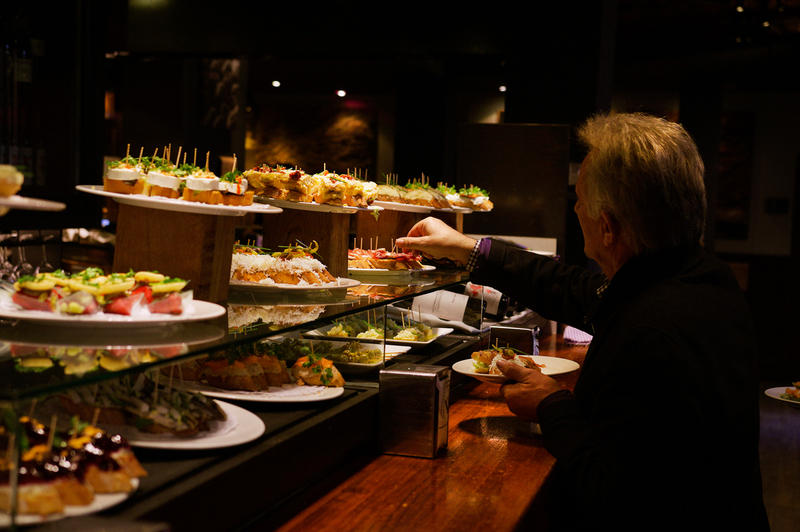 The bar with pintxos donostiarras is one of the most characteristic elements of popular Basque culinary culture. Small bites made with seasonal produce that are the perfect accompaniment to a good glass of wine with friends. Pintxos are a long-standing tradition in the Basque Country, a sort of gathering and an incredible way to enjoy life. Small taverns that served glasses of wine or cider began popping up in the early 20th century in the Basque Country, where groups of friends would come to chat and have a good time. Just like in cider houses, they offered patrons small bites or pintxos to soak up the excess drink. We are very proud of this award because the pintxos bar is undoubtedly the main star of our restaurants, with more than 50 varieties of pintxos, cold and hot, to taste and enjoy the best products. Our mission has been from the beginning, about 25 years ago, to export the Basque gastronomic culture to the world, in which the pintxo is one of the great symbols. 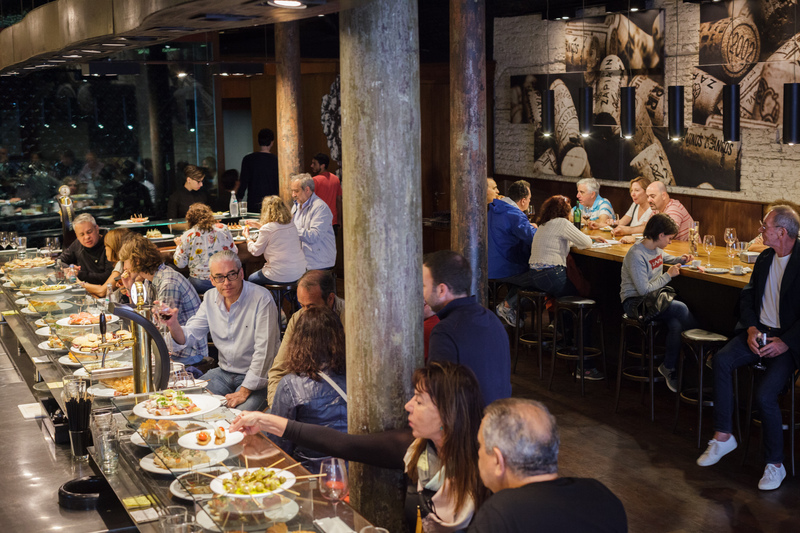 From the first bar of pintxos in Barcelona, IRATI Taverna, to our current international adventure with which we are bringing the Basque pintxos to the main gastronomic capitals of the world such as London, Buenos Aires or Mexico. A concept that SAGARDI aims to preserve and transforms in a place where past meets present, fostering both culture and camaraderie.